After the devastating events of Avengers: Infinity War (2018) the universe is in ruins. With the help of remaining allies the Avengers assemble once more in order to undo Thanos' actions and restore order to the universe. THE star-studded final instalment of the Avengers superhero franchise is set to be the most expensive film ever made. Accounts suggest Disney had spent up to $785 million on the movie four months before production wrapped. It beats 2015's Star Wars: The Force Awakens the old record-holder at $779 million. Avengers: Endgame has gone over budget Disney said with the lion's share on stars and special effects. The movie features an A-list cast including Gwyneth Paltrow Michael Douglas Benedict Cumberbatch Scarlett Johansson Chris Hemsworth and Robert Downey Jr.
Disney said the total included some remaining costs for the previous film Infinity War which took $2.91 billion worldwide after its 2018 release. 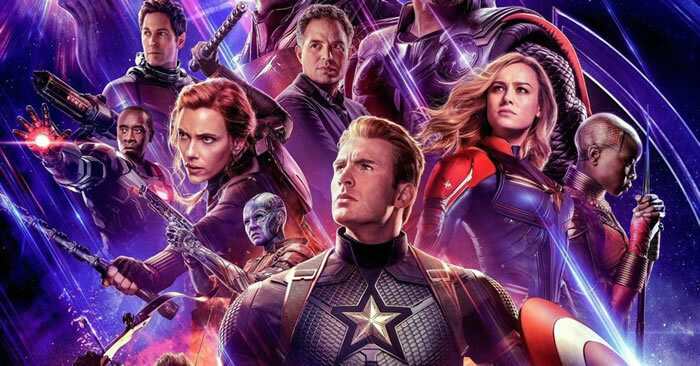 However most of that movie's costs were covered in the previous financial year with the vast majority of the spending on Endgame which finished production in October.